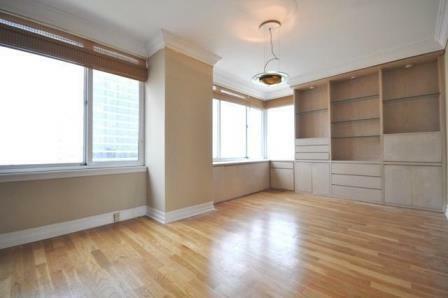 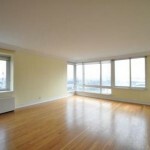 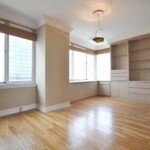 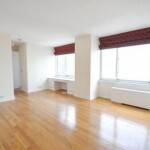 Sun-blasted three bedroom, three bath apartment at The Belaire. 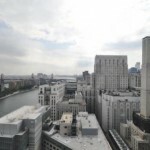 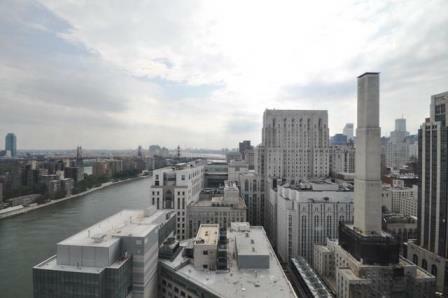 As you enter this apartment you walk through a foyer and into a large living room with high ceilings and large floor-to-ceiling glass over looking the East River. 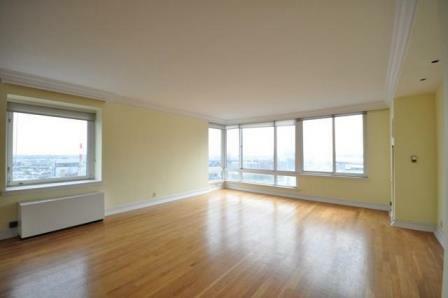 The apartment has breathtaking South, East and North views. 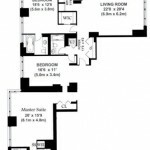 A huge master bedroom that can easily fit a California king, with a walk-in closet and en-suite bathroom. 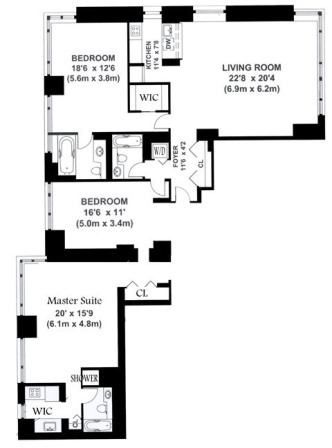 The apartment features large second and third bedrooms. 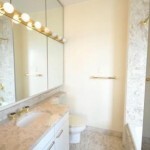 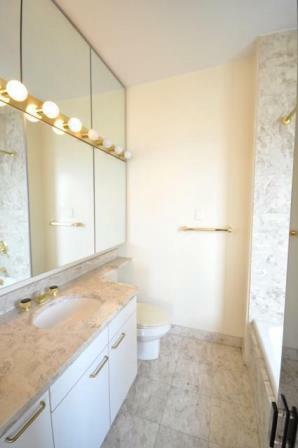 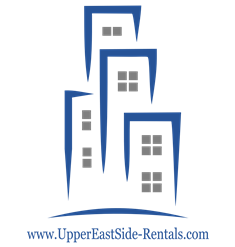 A fully equipped granite windowed kitchen, oak hardwood floors throughout the apartment, marble baths that are in great condition, a fully functioning washer/dryer and great closet space. 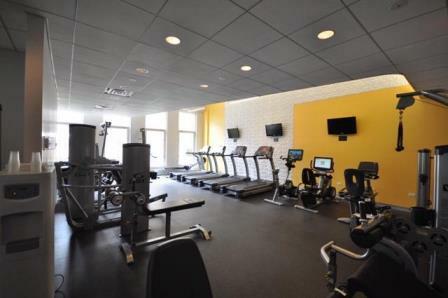 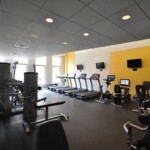 Building amenities include a 24/7 doorman, concierge, a renovated health club and fitness center that features a 60 foot sky lit glass enclosed lap swimming pool, steam room/sauna, playroom, garage, and dance studio. 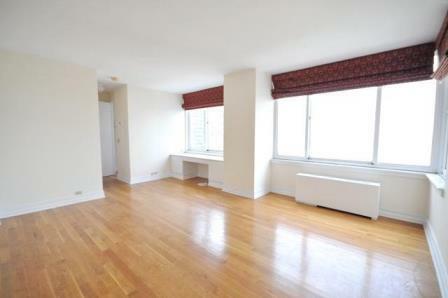 Call 646 530 8353 to schedule a private showing!